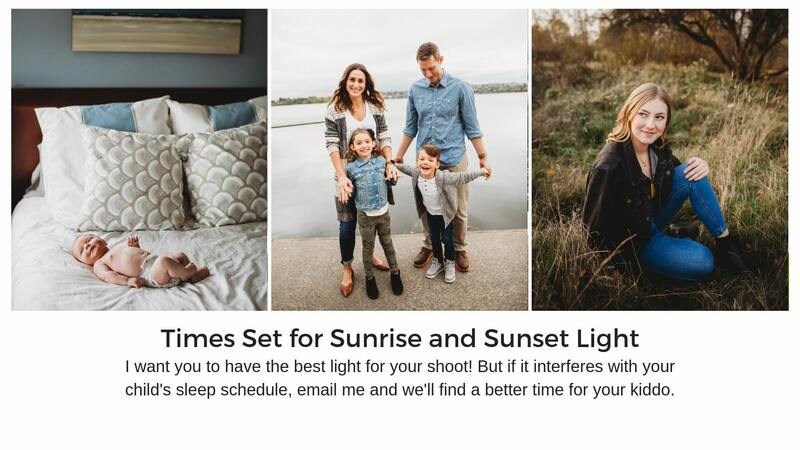 Join me at the fabulous Whidbey Island for a beautiful sunset beach session! Given the wide open location I need to shoot at golden hour for the best light. If you're worried about bedtime, know the fun location and quick pace should help a lot. Littles usually hold it together for the shoot, then crash right after!